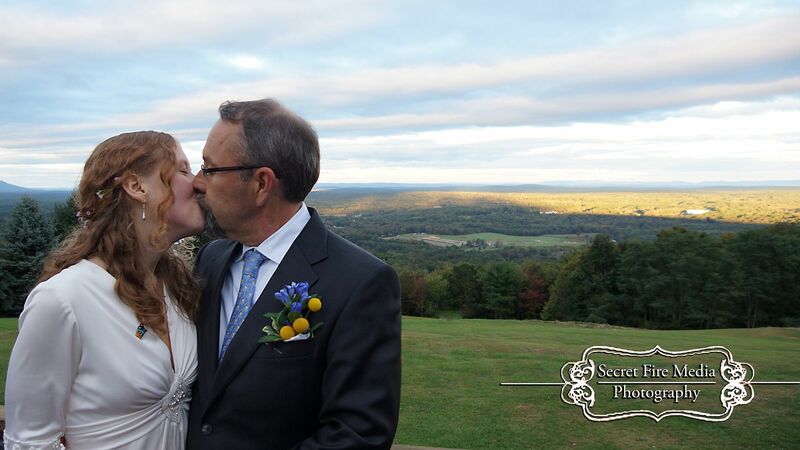 Some of us are lucky to remain young at heart throughout our lives. 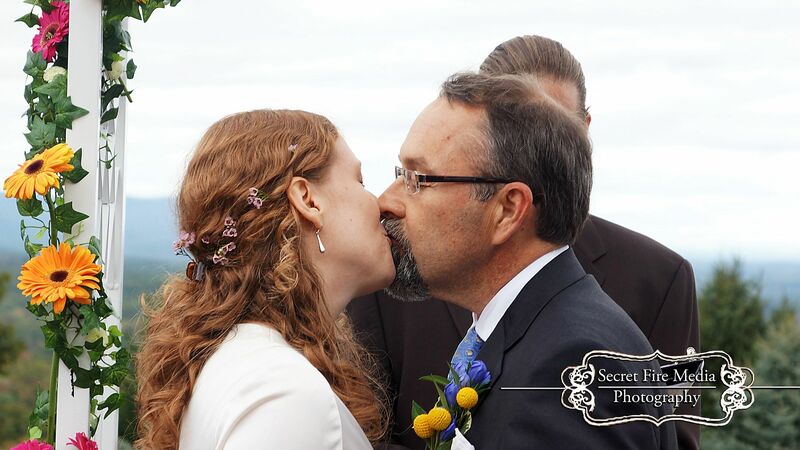 Its a magical moment when two of those hearts find their soul mates in each other. 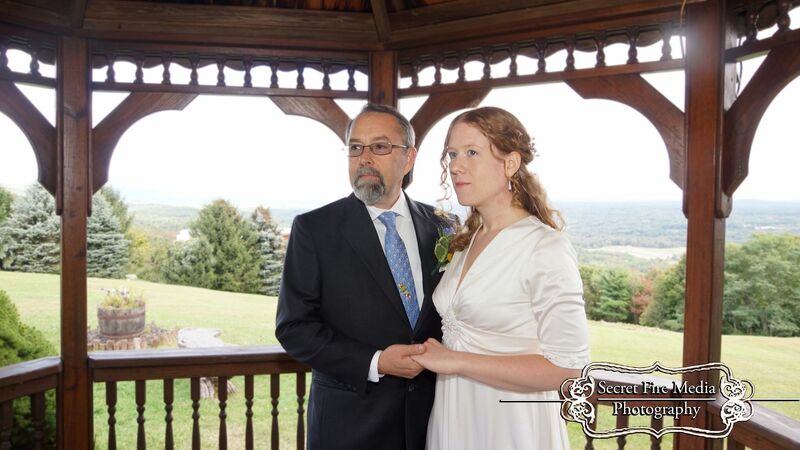 We had the opportunity to be the photographers for Lisa & Randy's Wedding in the Hudson Valley, New York. 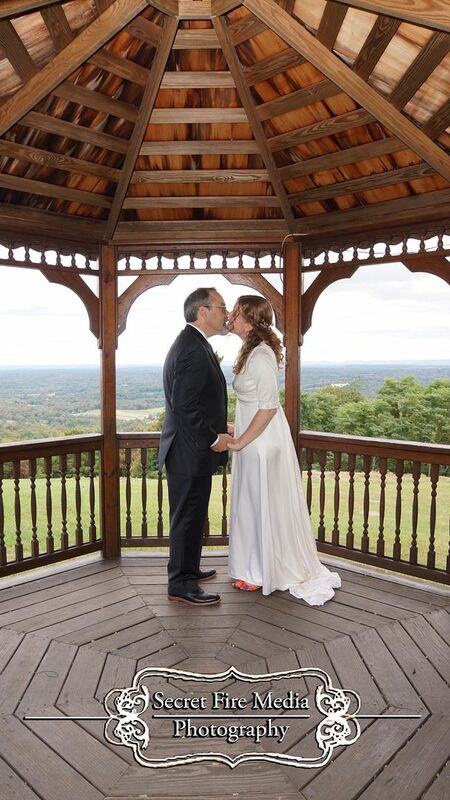 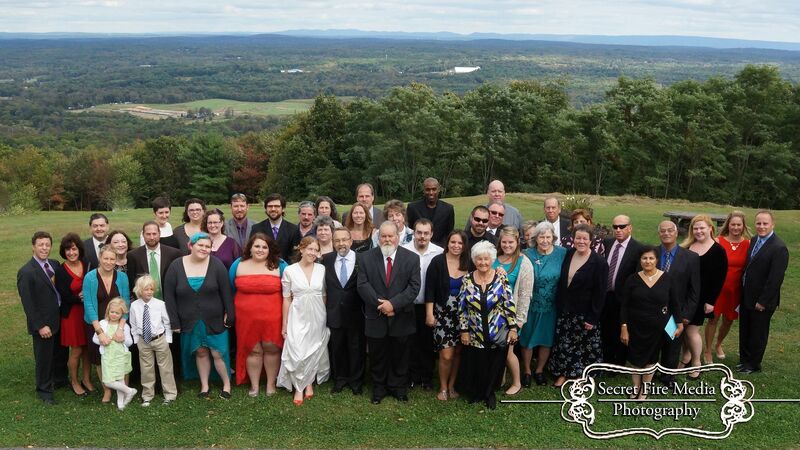 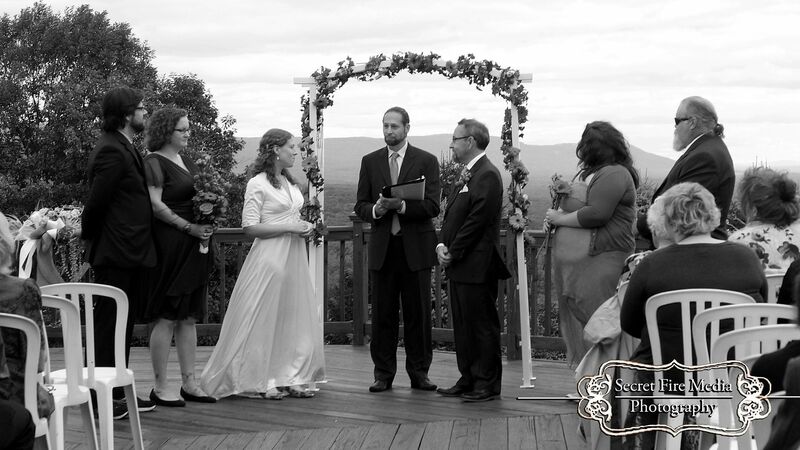 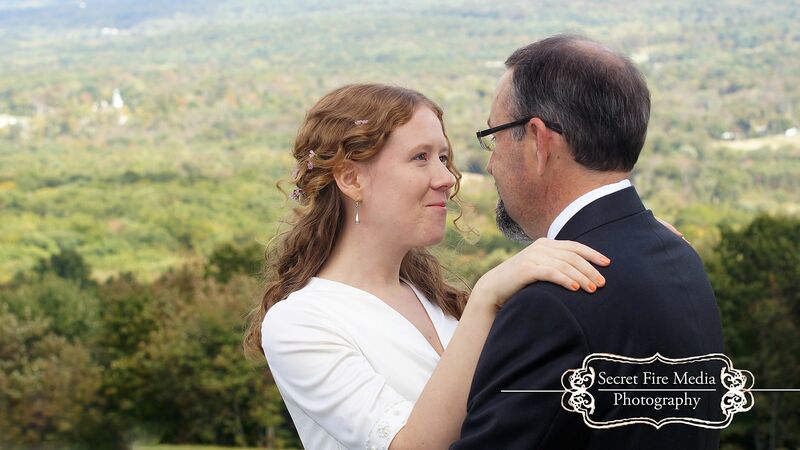 There wedding took placed at The Eagles Nest, perched in the Shawangunk Mountains, overlooking the Hudson Valley. 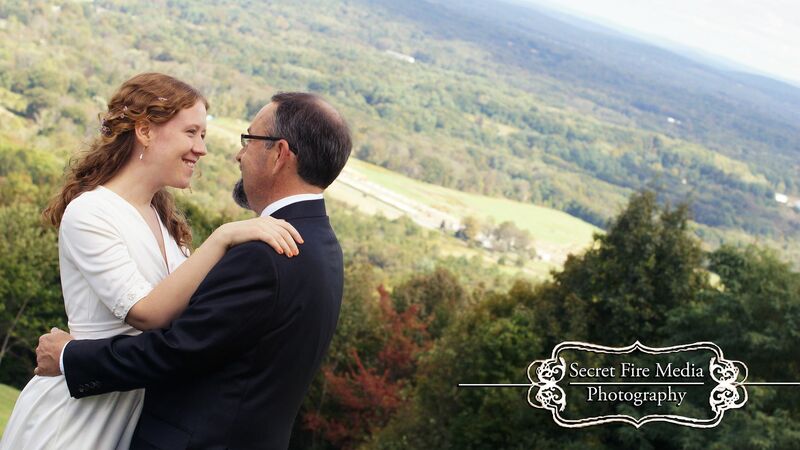 Here is a sneak peak of the special day!